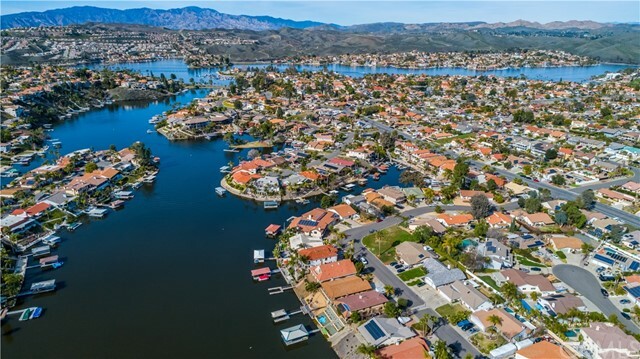 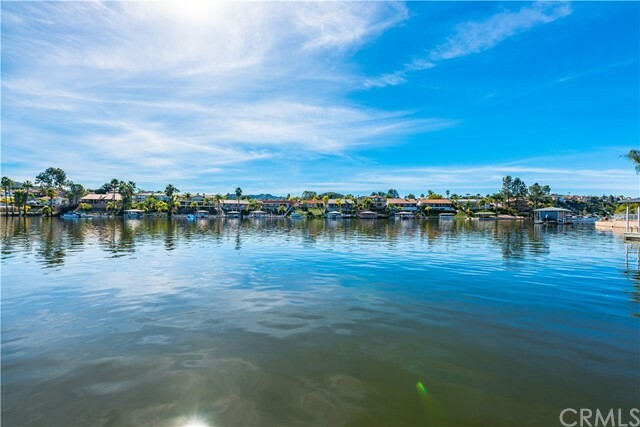 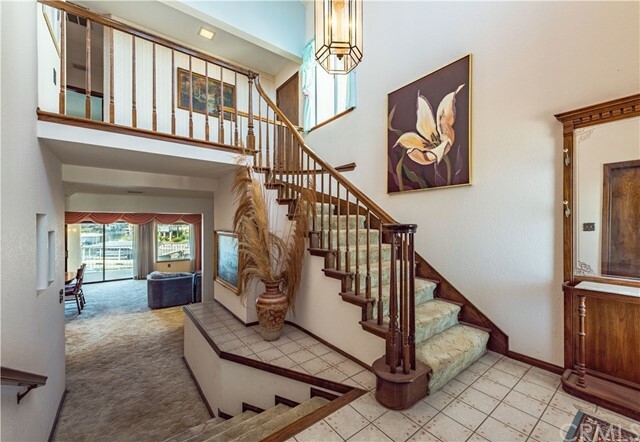 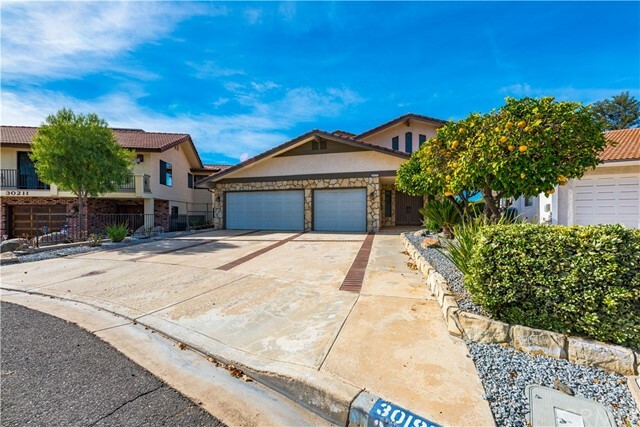 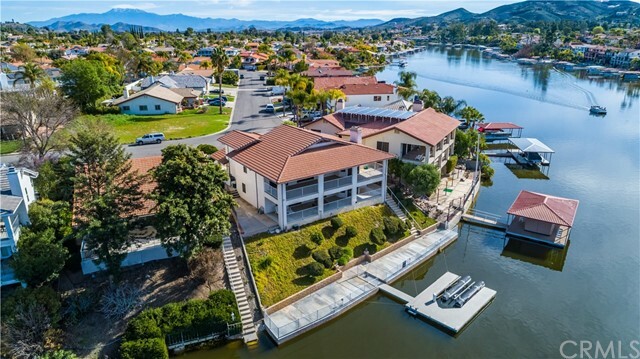 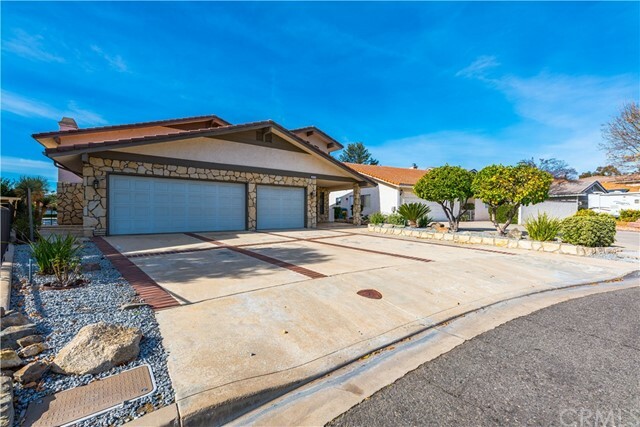 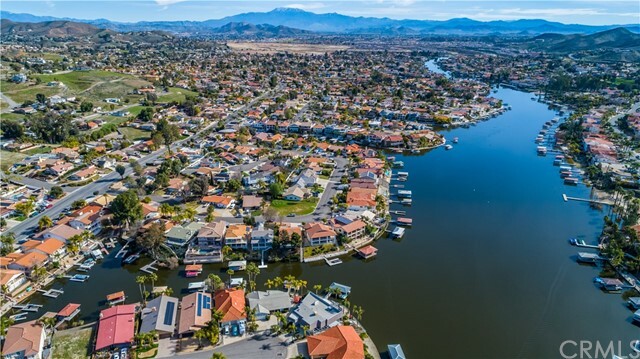 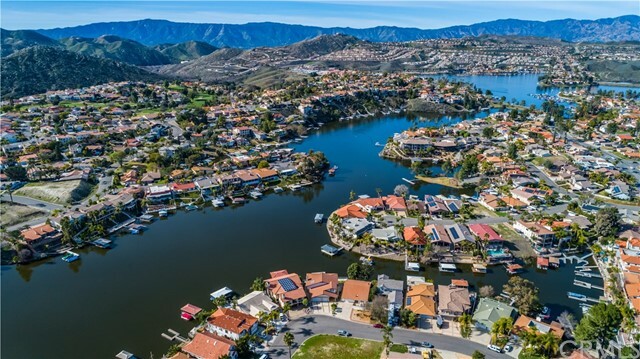 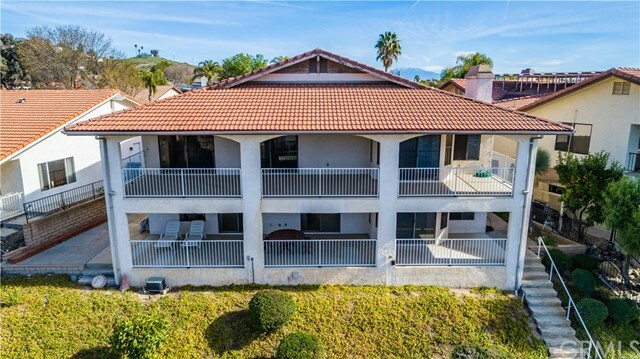 When it comes to Canyon Lake real estate location is paramount!! 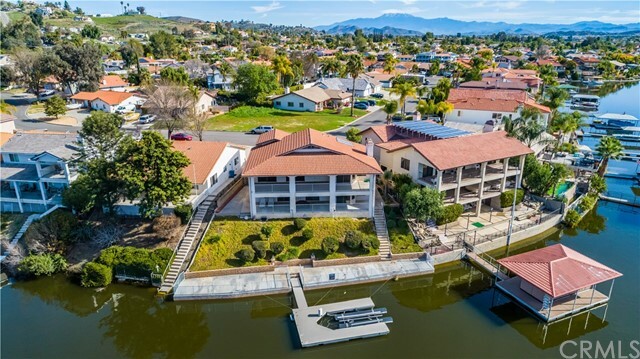 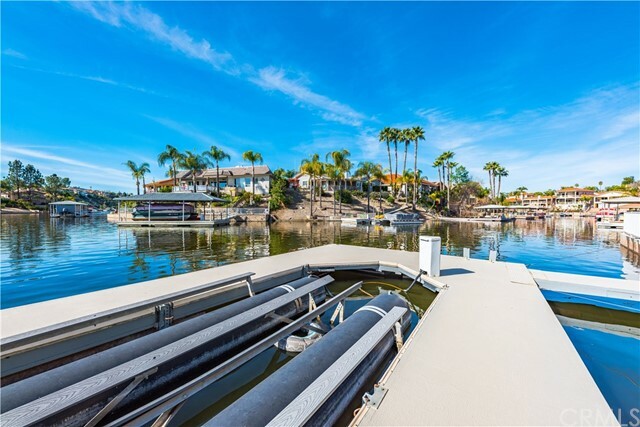 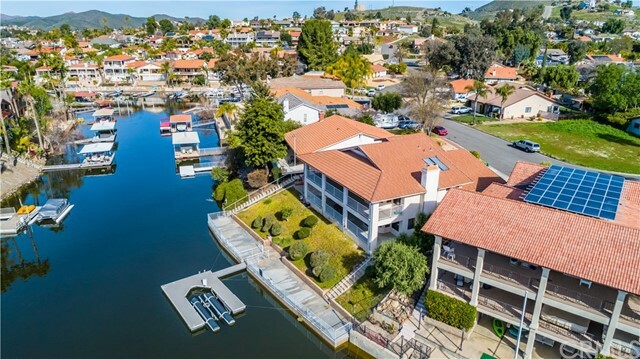 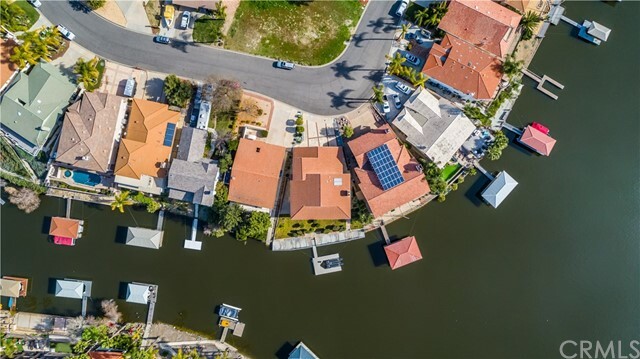 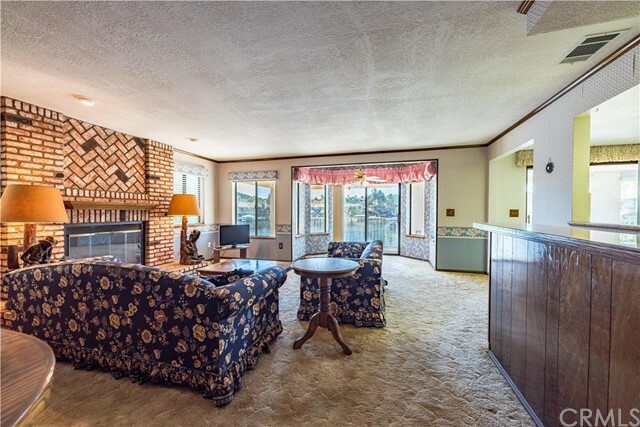 With a south west orientation, appox 90 ft of waterfrontage, main channel east bay, and just a few minutes to the main lake this is property is located on a highly desirable section of the lake. 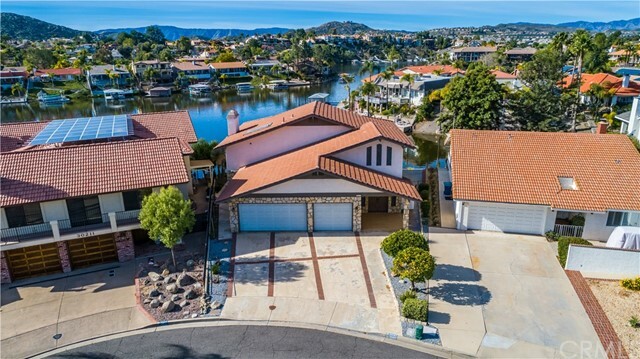 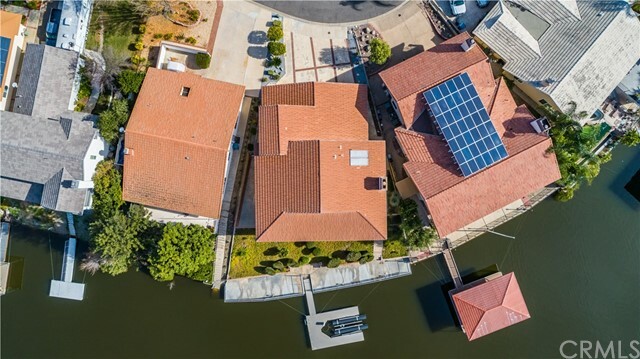 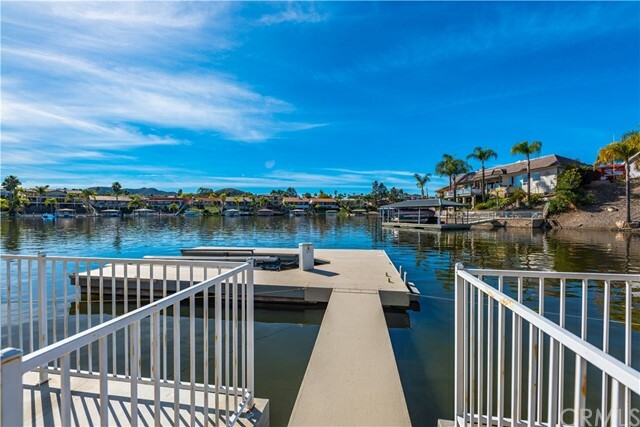 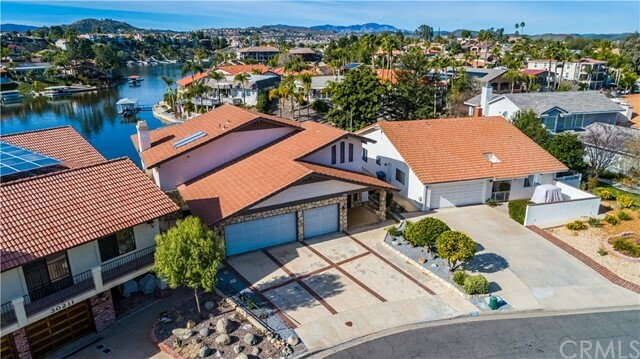 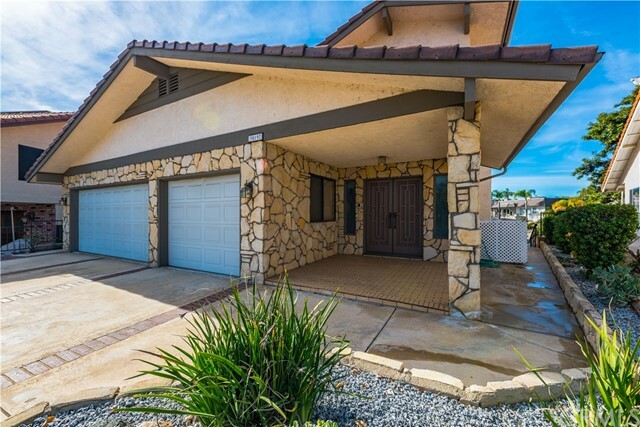 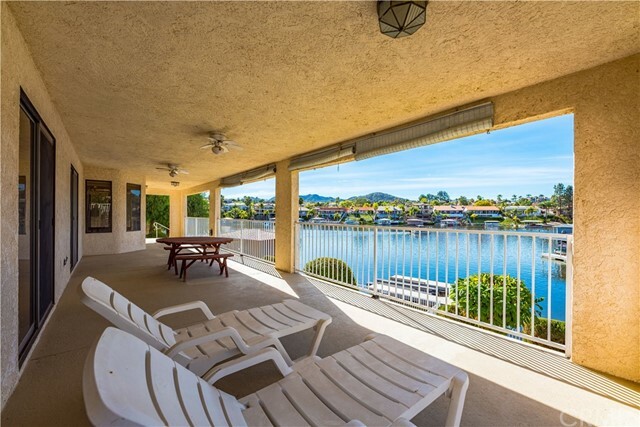 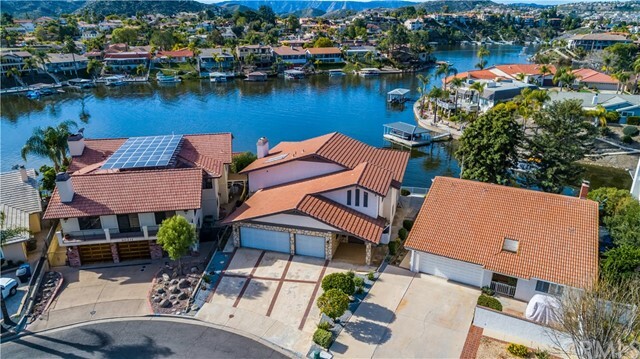 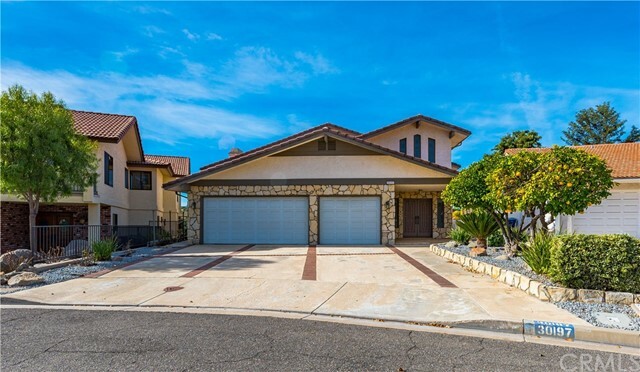 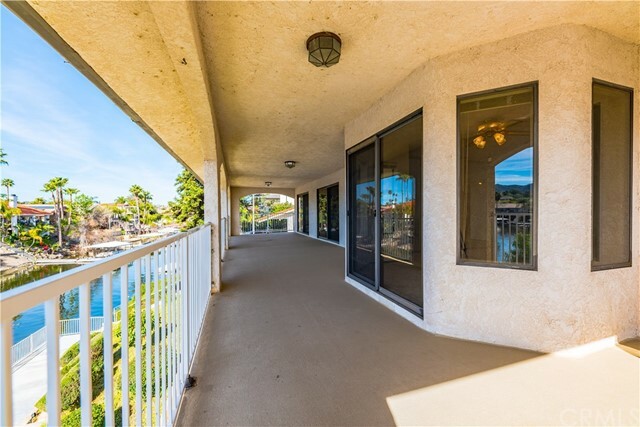 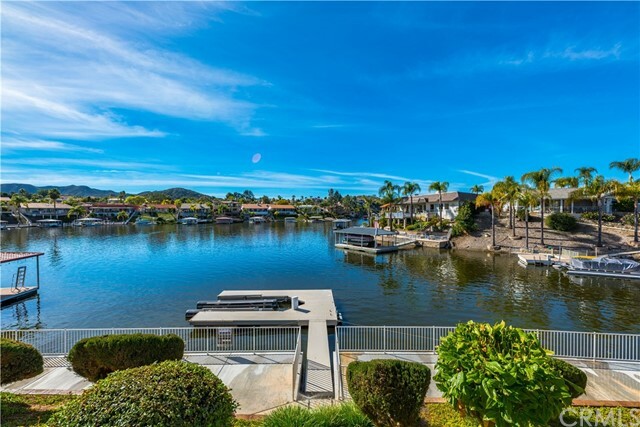 This home was built to take advantage of the Canyon Lake lifestyle with two large covered patios, reinforced sea wall with concrete patio along the waterfront, nice dock with hoist, and a large flat driveway leading to a three car garage. 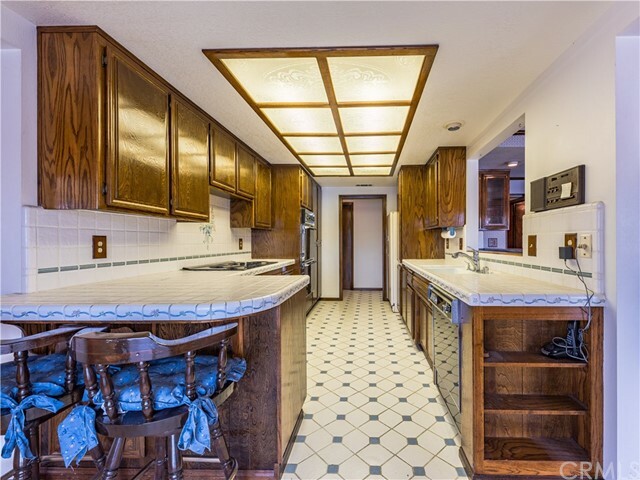 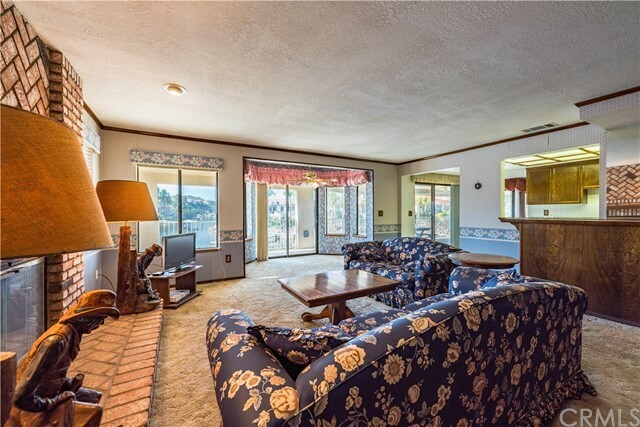 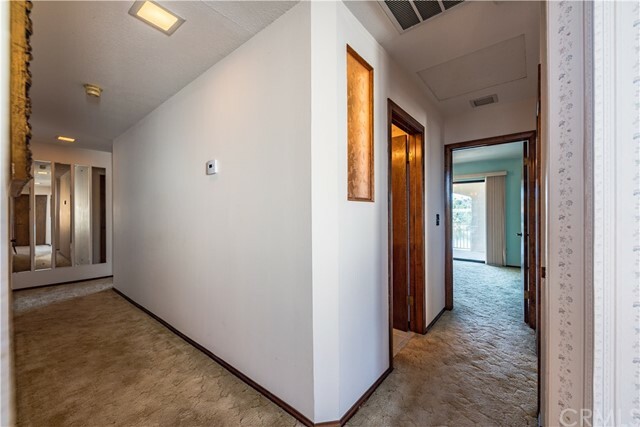 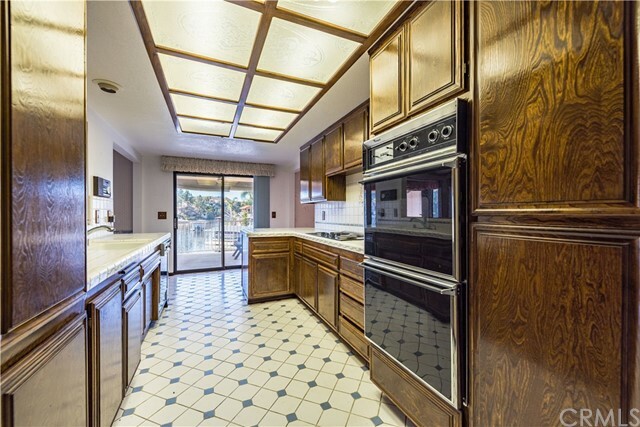 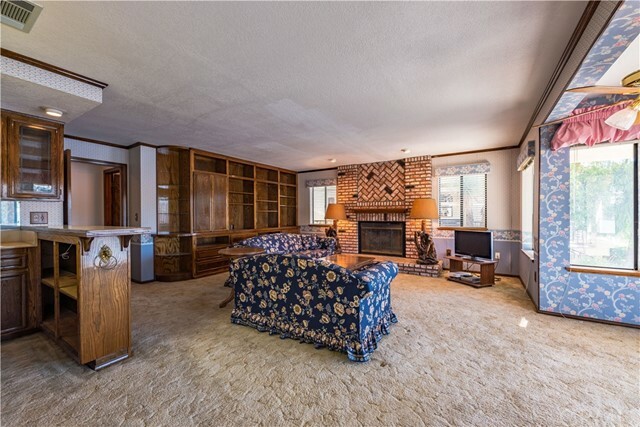 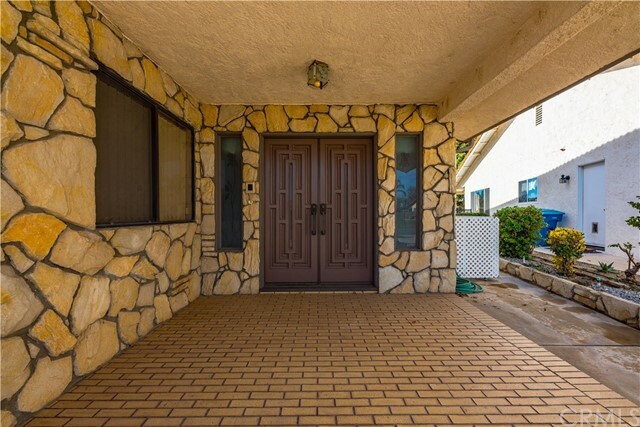 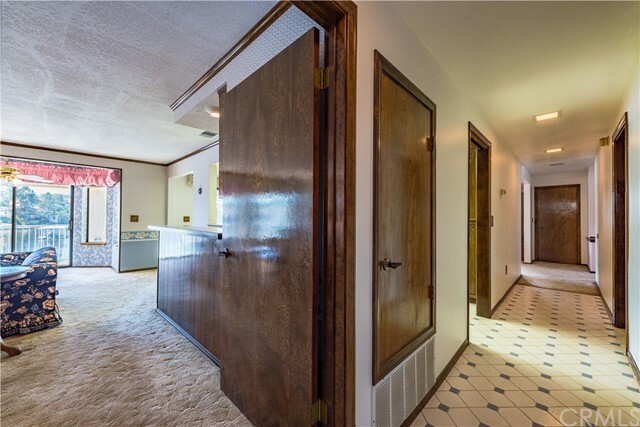 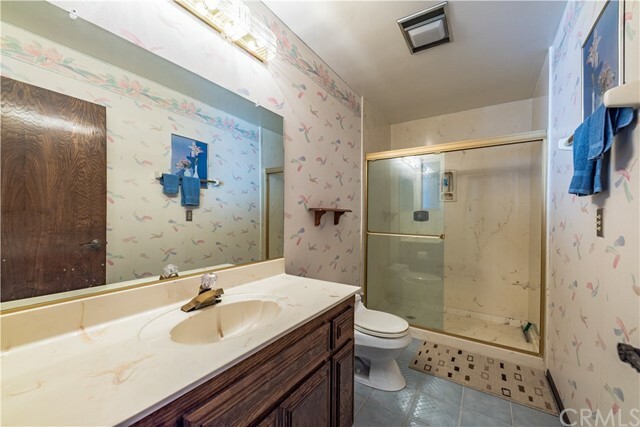 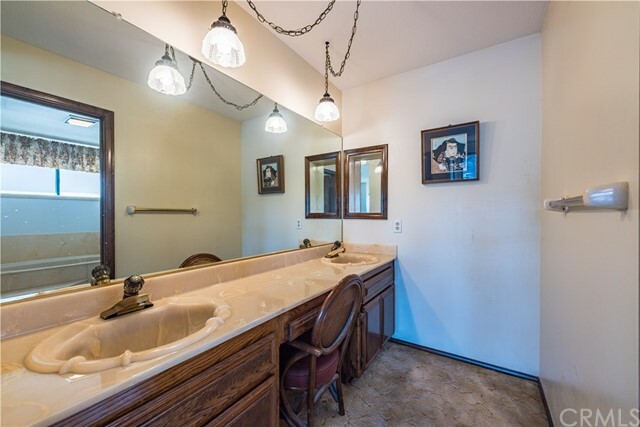 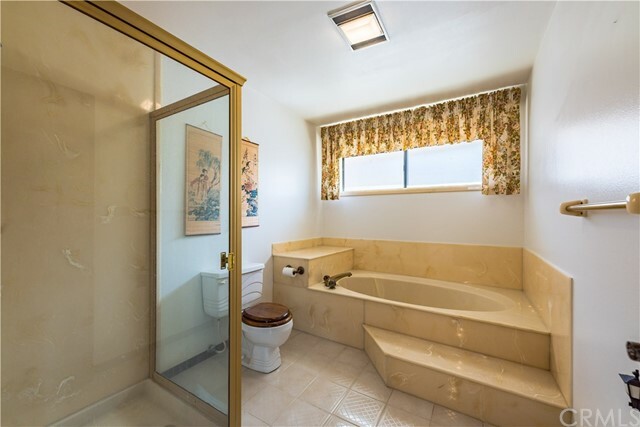 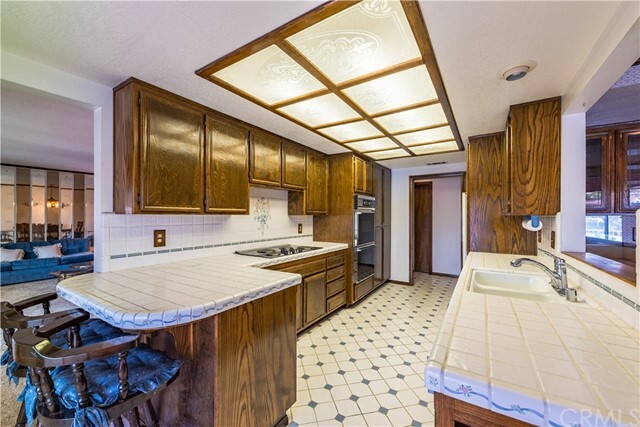 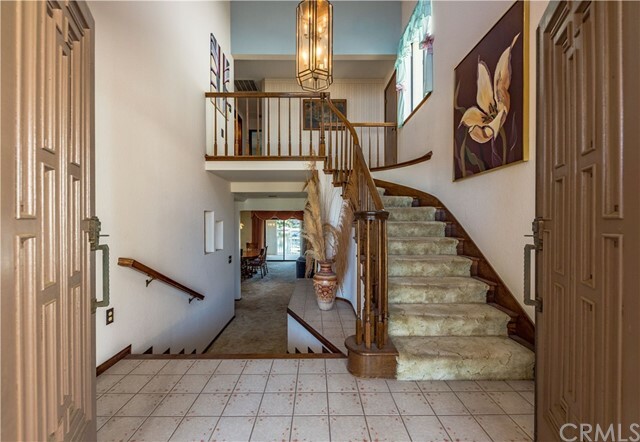 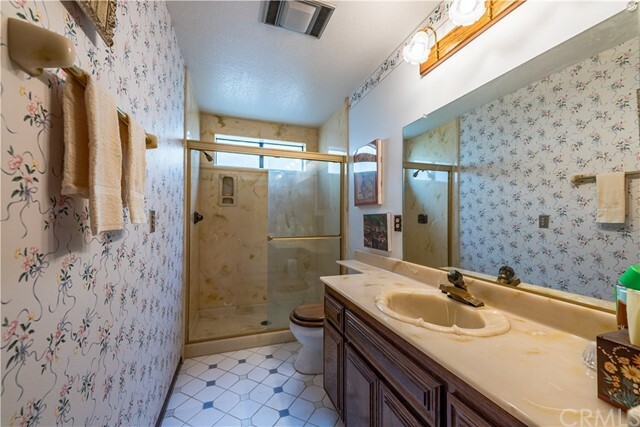 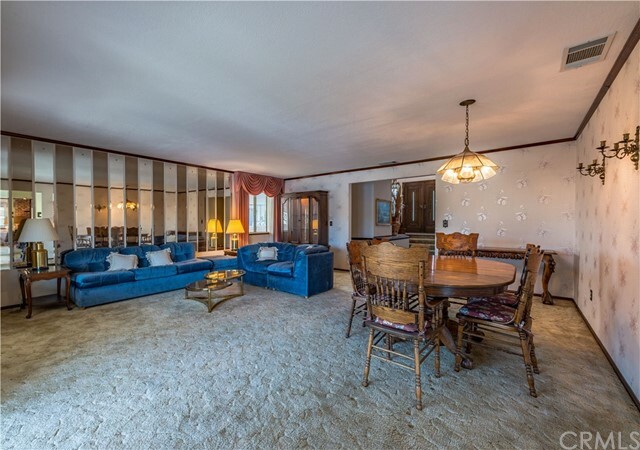 While this home is immaculate on the inside it is also dated; bring your ideas and start fresh to make it your own. 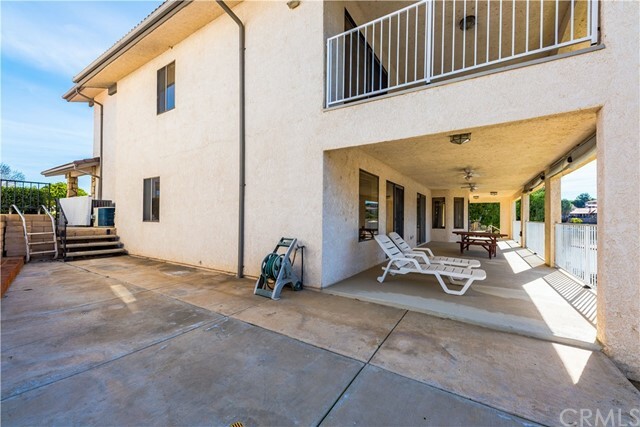 Double door entry leading to main level with kitchen, living room and dining room, each with sliding glass doors leading to patio. 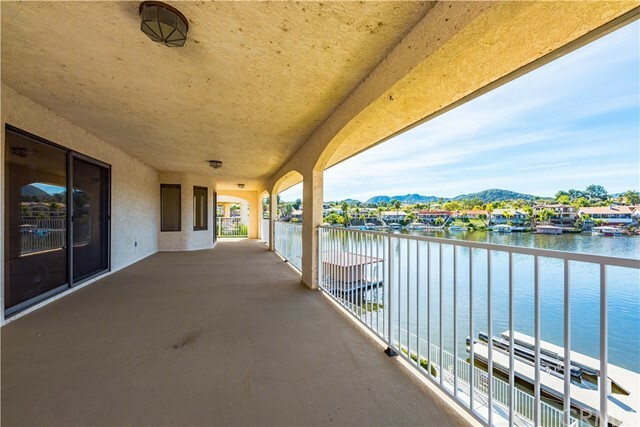 From every room in the house you have amazing water views. 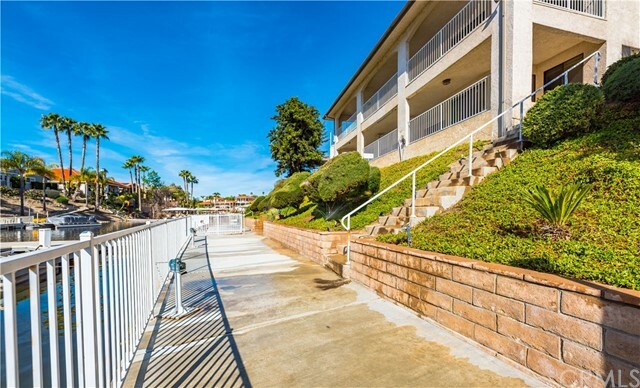 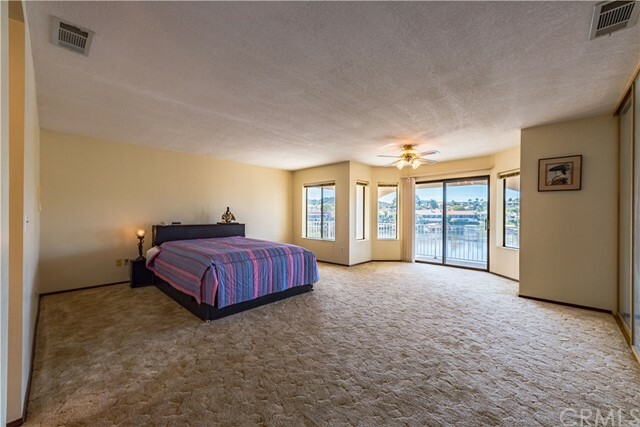 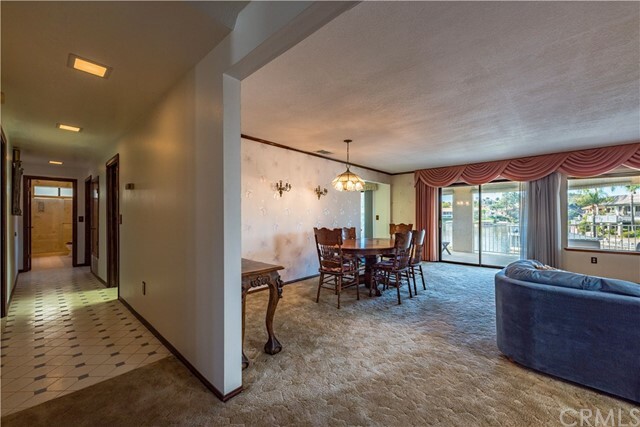 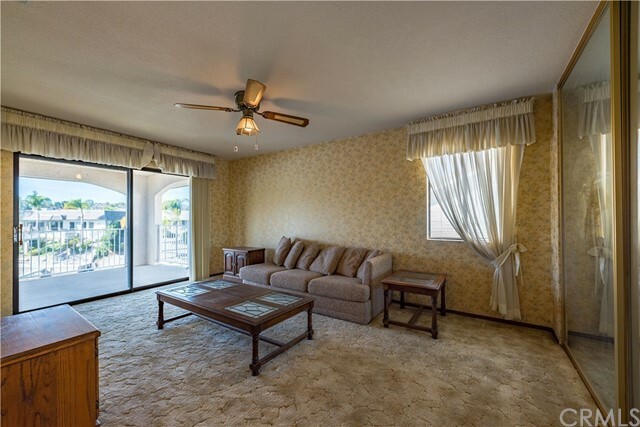 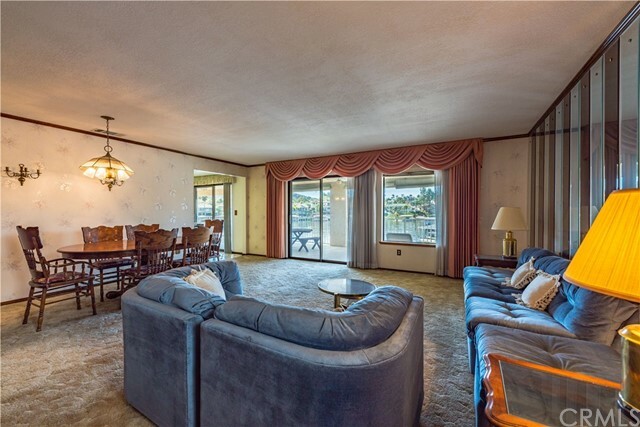 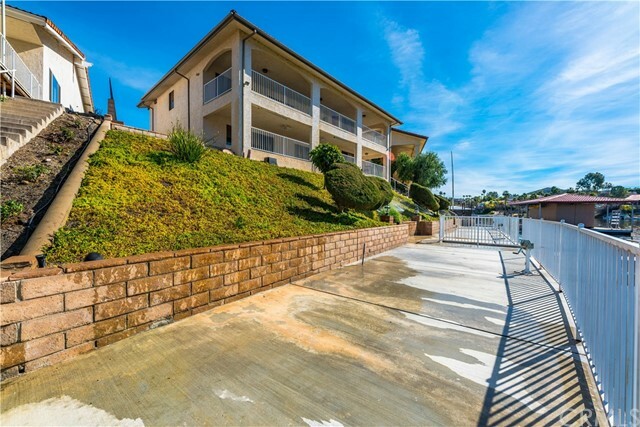 The three bedrooms upstairs also have their respective sliding glass doors and great views. 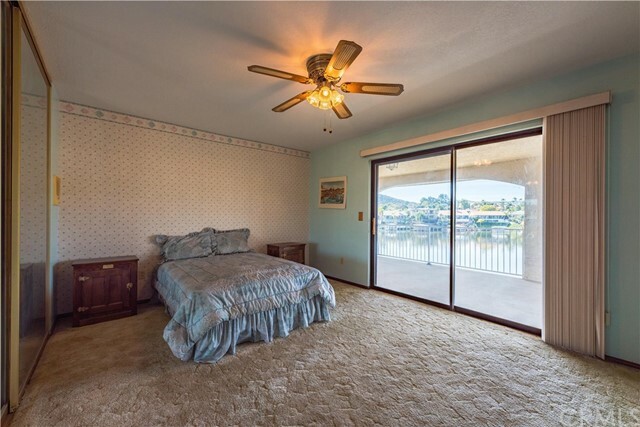 The master bedroom won't disappoint, as it offers a large bathroom with built in tub, large bedroom room, and more views. 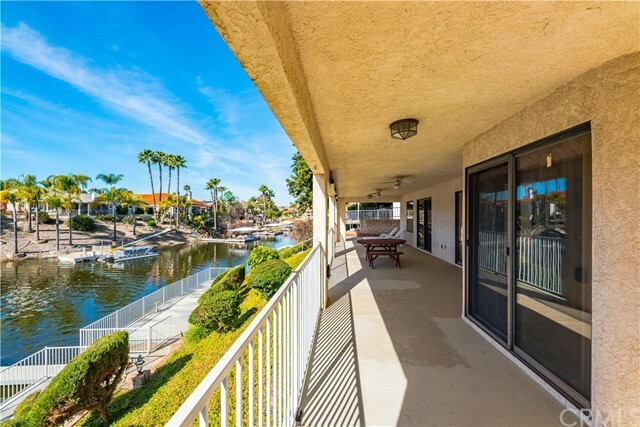 Wake up to expansive views and enjoy your morning coffee on the patio with more great views. 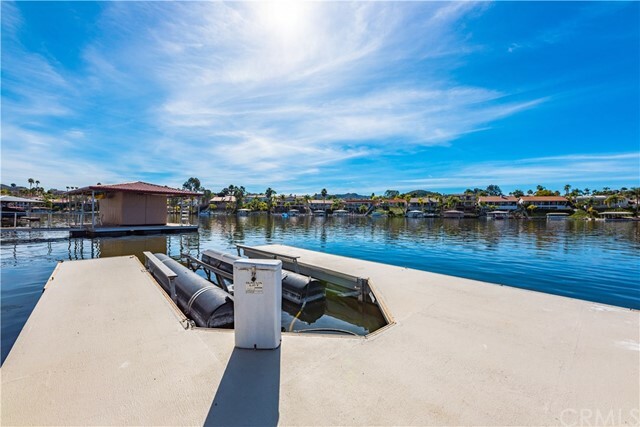 If I wasn't clear this location and these views make this property a must see.